Our property accountants in Manchester city centre understand the impact football can have on house prices, particularly in the areas closest to the city’s major clubs. But of course there’s a big difference between the clubs’ current homes – Old Trafford, home to Manchester United, opened in 1910, whereas the Etihad Stadium has only been used for football since 2003. A new report from Halifax looks at the change in house prices in each area over the past decade – only about a tenth of Old Trafford’s history, but nearly all of the Etihad’s existence. It reveals that Manchester City rank third in terms of the Premiership teams who have seen the greatest property price rises close to their stadiums in the past ten years. Manchester United, meanwhile, rank tenth overall – making blue the much better colour for property accountants in Manchester, and for anyone who owns property close to the Etihad. 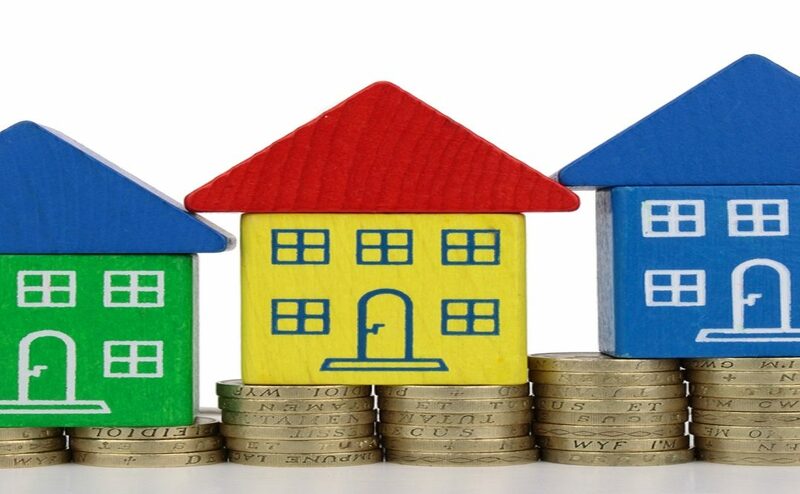 To be precise, homes near Old Trafford rose from £138,136 in 2005 to £166,674 in 2015, a 21% increase; around the Etihad, the average property rose from £49,122 to £107,736 over the same period, up 119%. Set against a national average of 43% house price rises over the decade, and an average of 78% for properties close to a Premiership club, it’s clear that football can lead to big capital gains. With the Etihad complex undergoing substantial expansion and the women’s team also in the ascendance, it will be interesting to see if the coming decade brings the kind of gains seen in the club’s early years at the new location.